Most governmental offices, financial institutions and some schools will closed Monday in observance of the Martin Luther King Jr. holiday. Hidalgo and Starr County offices, all state agencies and federal offices are among those that will be closed. Some municipal offices are scheduled to be open. The University of Texas Rio Grande Valley and South Texas College will also be closed. Public school closings vary by district. In 1994, Congress passed the King Holiday and Service Act, designating the Martin Luther King Jr. Federal Holiday as a national day of service. 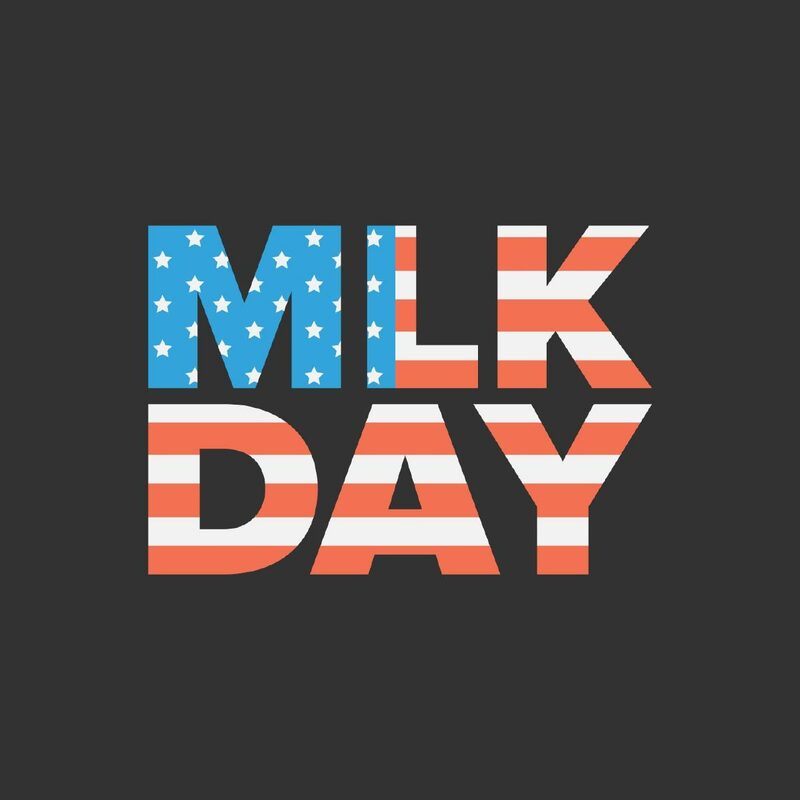 The MLK Day of Service calls for Americans from all walks of life to work together to provide solutions to our most pressing national problems. A local observance will be held beginning at 5 p.m. at Cine El Rey in downtown McAllen. The free event will include entertainment and a walk honoring King.